Close to the end of the year, Recom Ice Systems has won a new tender, issued by the Scottish Highland Council. 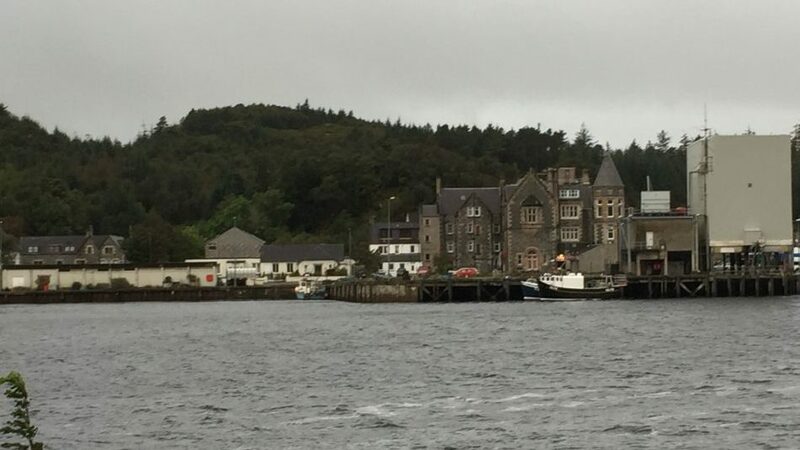 Recom Ice Systems will bring a substantial improvement to the harbor of Lochinver, Scotland’s second largest fishing port located on the west coast north of Ullpool. After Lochinver’s harbor underwent a major reconstruction project in the 1990s, the council has now decided to invest into a 15T per day ice plant with 40T automatic ice storage and weighing & transportation systems. The Recom Ice Systems’ Harbour Solution from the Arctic Ice Series is a complete package for ice production, storage, delivery and weighing- all ensuring that not a bit of the fish’s freshness gets lost. Recom’s highly innovative automation platform, RIIPP will also be installed at this plant. RIIPP allows users to easily identify themselves when ordering ice by using a tag and provides the harbour master with the tools to easily check the operation status of the plant via an online portal. It further simplifies both the payment and registration system and therefore save time for more efficient fishing processes.